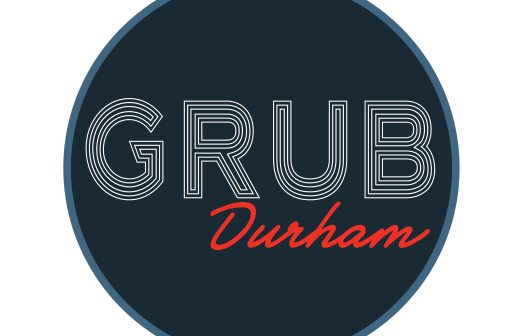 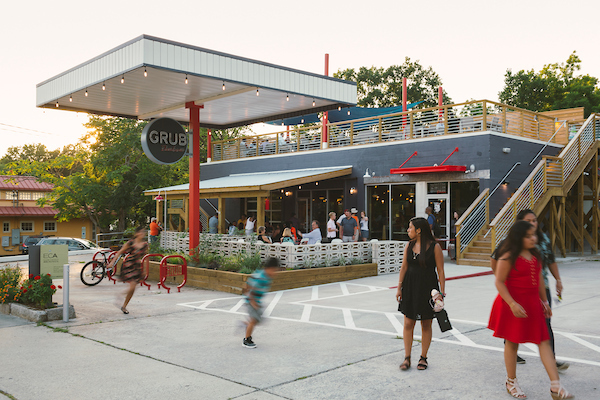 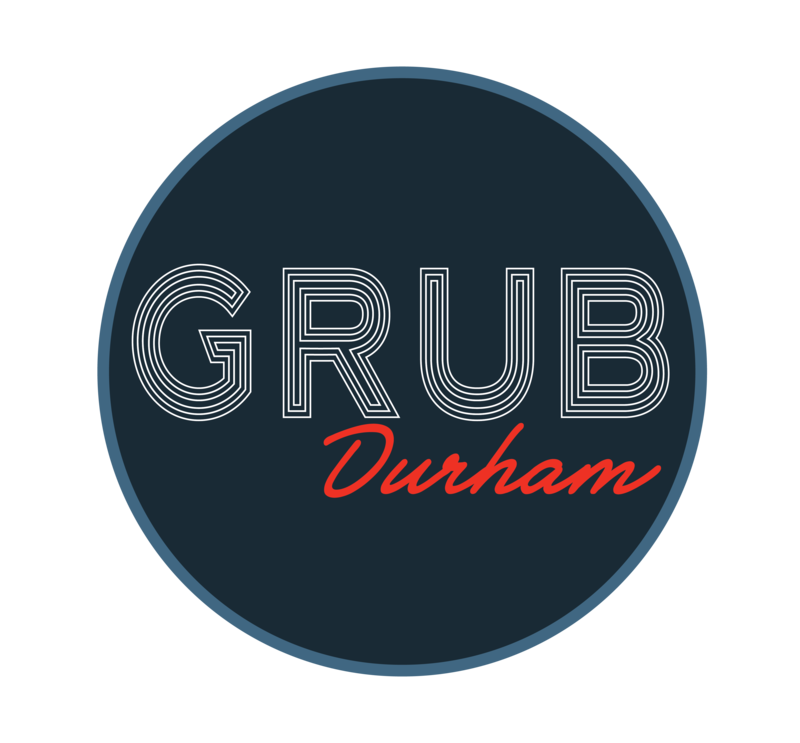 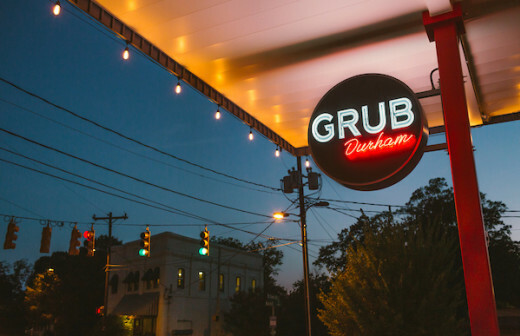 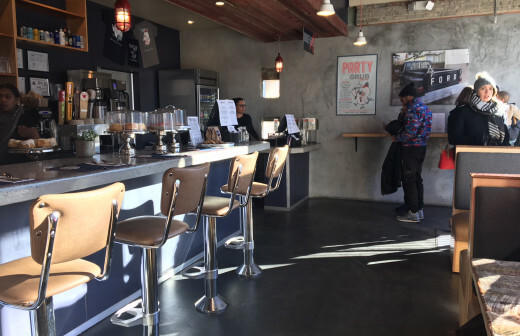 GRUB Durham is a neighborhood restaurant serving breakfast ('til 3:00 pm), lunch, and dinner, with a unique diner style vibe. 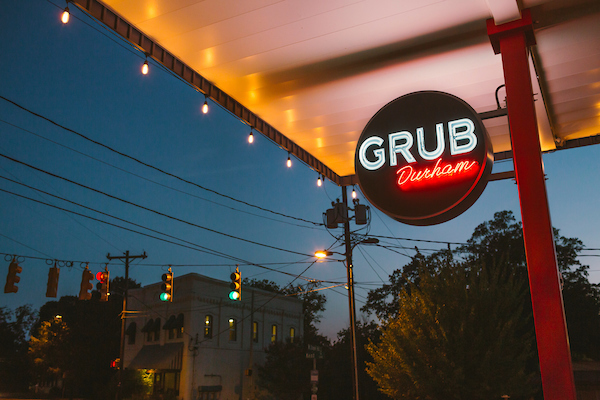 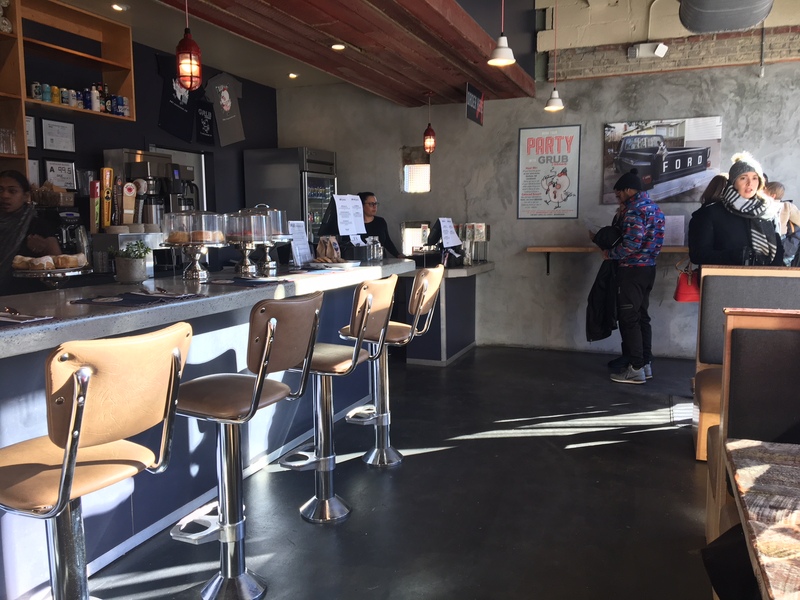 The restaurant offers an outdoor roof deck and patio (both available for private catered events) and indoor booth, table and counter seating. 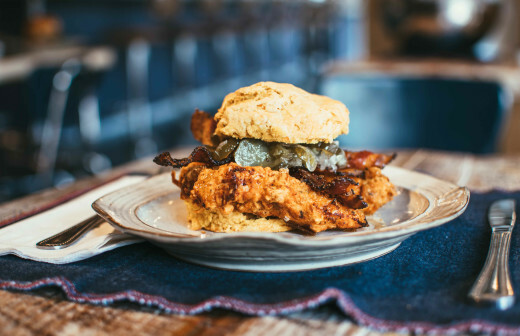 Some of our features include southern-inspired breakfast biscuits, wholesome sandwiches, salads & smoothies, and smoked entree meats.